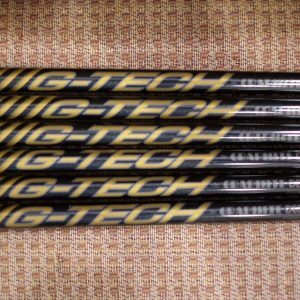 Brand new for the 2017 season, Graphite Design introduces the latest in the Tour AD premium line of golf shafts, the Graphite Design Tour AD TP. 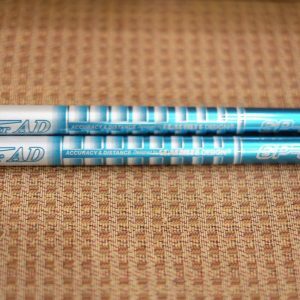 Designed and manufactured at the Graphite Design Japan factory headquarters, the new Tour AD TP wood shaft is available in 40g R2, R1 and S flex, 50g R2, R1 and S flex, 60g SR, S, X and TX flex, 70g S, X and TX flex and 80g S and X flex. 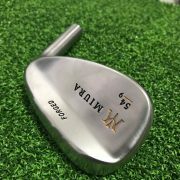 The Tour AD TP, like all of the premium Tour AD wood shafts, utilizes premium, aerospace quality 50t carbon-fiber materials in order to deliver the best feeling and performing shaft available to golfers. 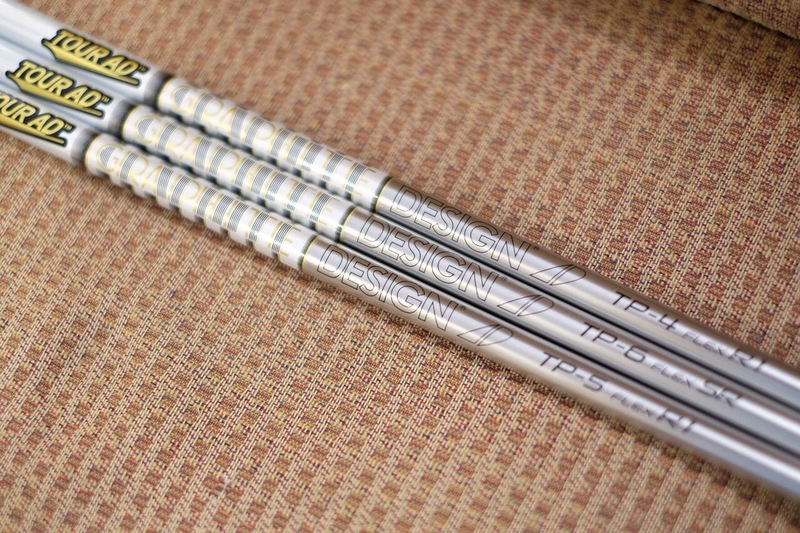 Designed around new tooling, the Tour AD TP utilizes a brand new technology called “Fast Taper Technology” or FTT. 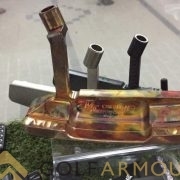 This new technology incorporates a faster taper rate from the lower mid-section to the tip of the shaft than previous Tour AD wood shaft models. 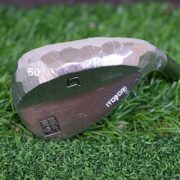 The new Fast Taper Technology provides the overall feeling of greater club head control at impact and an increase in club head speed through the swing. 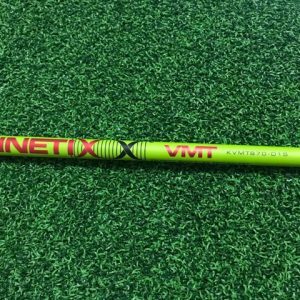 The new Tour AD TP shaft has a medium stiffness starting at the handle thru the mid-section of the shaft and a stiff tip profile to promote a mid/high launch condition and low spin. 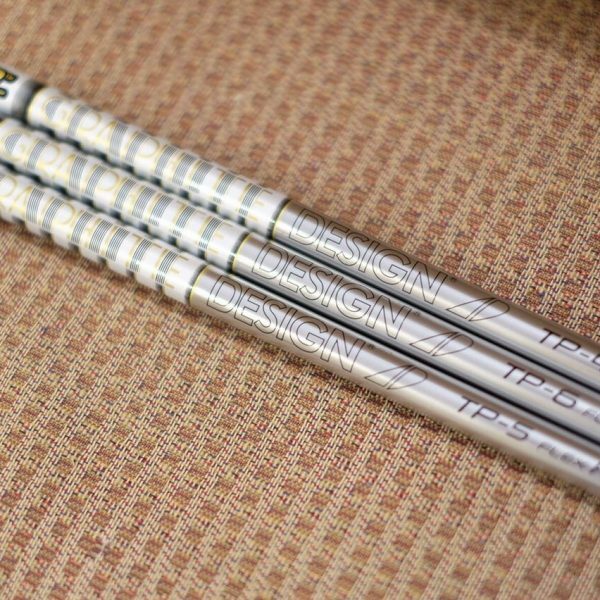 The new Tour AD TP also utilizes the latest in graphite material from Toray Industries, Inc., TORAYCA ® T1100G carbon-fiber pre-preg with NANOALLOY ® technology in the tip section of the shaft for additional shaft stability, exceptional feel and precise ball control. 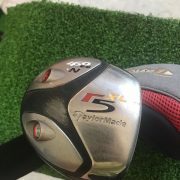 During independent robotic golf club testing, the new Tour AD TP-6 Stiff Flex shaft gained +3.5 yards in Carry Distance and +3.8 yards in Total Distance while maintaining tight dispersion rates vs. comparable Tour AD 65g wood shaft models. 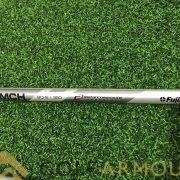 Make a change in your Driver or Fairway metal wood today to the same shaft that the professionals use, the new “Tour Proven” Tour AD TP model of premium Graphite Design graphite golf shafts with FTT – Fast Taper Technology.